Murder, homicide, and manslaughter are very serious crimes that could put you in jail or prison for a very long time. Your life may be on the line if you've been arrested and charged with any of these violent crimes. It's important to have the right Jacksonville criminal defense attorney on your side. Whether you committed the crime or you're innocent, it's important to have a full defense from a skilled legal team. At Tassone, Dreicer & Hill, we offer experience with homicide cases. 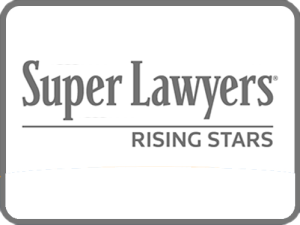 Our legal team has decades of experience making us one of the very best choices you will find in Jacksonville, Florida. When the prosecutor seeks homicide charges due to a killing happening during another felony it's known as "felony murder." This doctrine states that a felon may be held responsible for the death of someone, even if it wasn't their intent to kill the person. Anybody charged with murder or homicide in Florida will be at risk. You may be facing many years in prison and up to a life sentence. If you're involved in a capital murder case, you could be facing a death sentence. Not every killing is a crime, however. 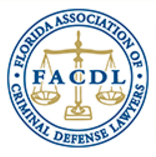 The Florida Law does provide for many powerful homicide defenses a skilled criminal defense attorney in Jacksonville can use. For example, a killing may be excusable, justified or in self-defense, making it lawful. In some instances, murder charges can be reduced to manslaughter or even dismissed. Contact The Law Offices of Tassone, Dreicer & Hill today or call us at 904-396-3344.